Home News What’s Going on in Lexington for Pets? What’s Going on in Lexington for Pets? The Lexington Humane Society hosted the Beastie Ball on November 17. Lexington Humane Society and Hamburg’s Southern Barker boutique are teaming up to bring holiday cheer to the dogs in the shelter. Through December 22, you can bring new or gently used dog toys to Southern Barker from 10 am to 8 pm. In many areas, winter is a season of bitter cold and numbing wetness. Help your pets remain happy and healthy during the colder months by following these simply guidelines. Don’t leave dogs outdoors when the temperature drops. Most dogs, and all cats, are safer indoors, except when taken out for exercise. Pets who spend a lot of time outdoors need more food in the winter because keeping warm depletes energy. Warm engines in parked cars attract cats and small wildlife, who may crawl up under the hood. To avoid injuring any hidden animals, bang on your car’s hood to scare them away before starting your engine. The salt and other chemicals used to melt snow and ice can irritate the pads of your pet’s feet. Wipe the feet with a damp towel before your pet licks them and irritates his/her mouth. Antifreeze is deadly, but it has a sweet taste that may attract animals. The best prescription for winter is to keep your dog or cat inside with you and your family. The happiest dogs are those who are taken out frequently for walks and exercise but kept inside the rest of the time. Southern Barker is offering Santa Pictures each Saturday until December 22 from Noon to 5 pm each day. 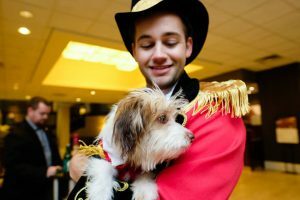 Get pet pictures with Santa to benefit The Lexington Humane Society. At Lexington Feeders Supply locations on December 1, 2, 8 and 9, from 10 am to 4 pm on Saturday and 11 am to 4 pm on Sunday. Feeders Supply on Richmond Road hosts Bluegrass Greyhound Adoptions on the first Saturday of every month. 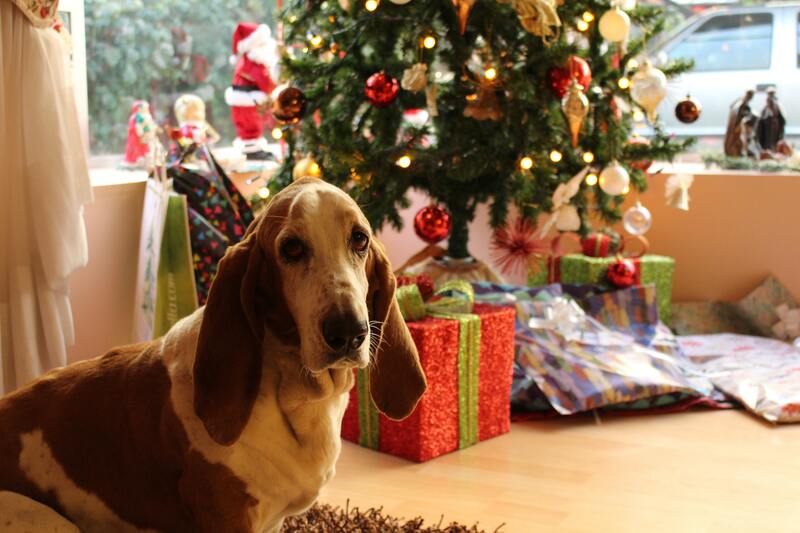 Pet Wants Lex is offering Santa photos for your pet on Saturday, December 1 from 12:30 pm to 5 pm. Pet photos with Santa is Monday, December 3 and 10 at Fayette Mall at 6 pm. Please enter through the mall entrance next to Talbots. Pets must be on a leash or in a carrier, and pet owners are responsible for cleaning up after their pets. 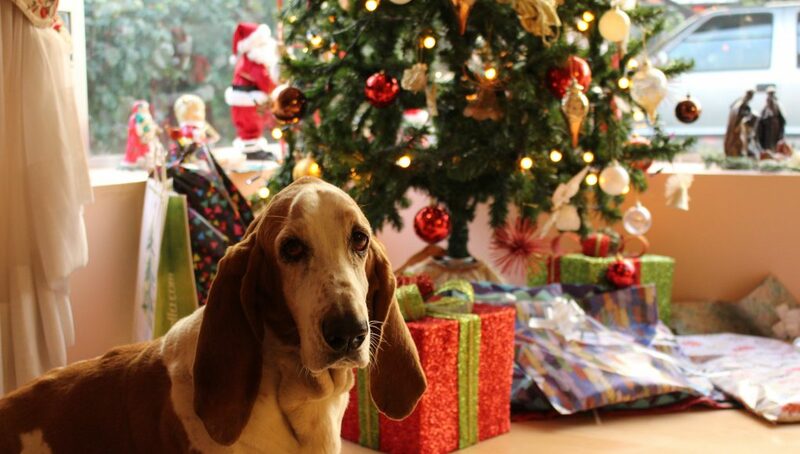 Pets will not be allowed in any area of the mall other than the designated Santa photo area in the Dillard’s Court. 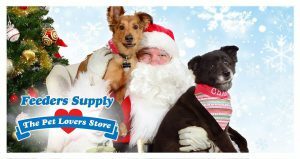 Celebrate the “Pawlidays” with Piper Pals Petcare and Photography and Southern Barker on December 9. This article also appears on page 5 of the December 2018 print edition of Hamburg Journal.